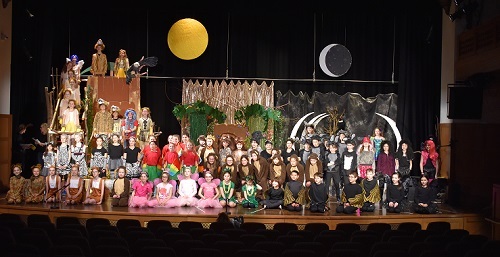 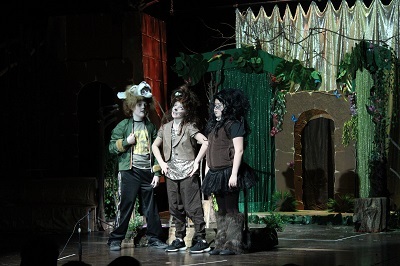 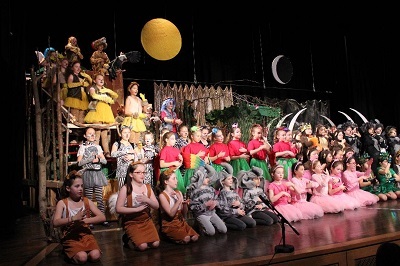 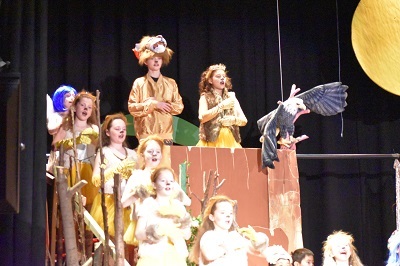 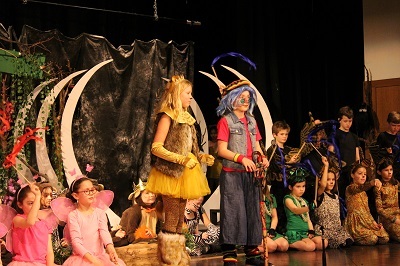 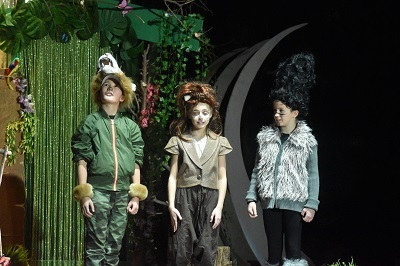 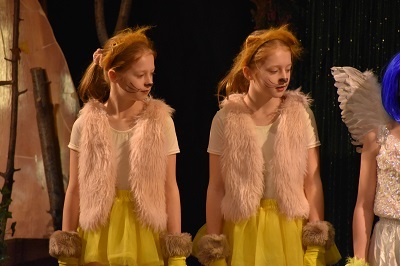 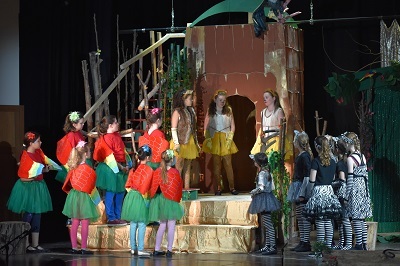 Feb. 13, 2019: On January 26 and 27, 2019, 150 third-, fourth-, and fifth-graders made the stage come alive with the musical Lion King...Prideland. 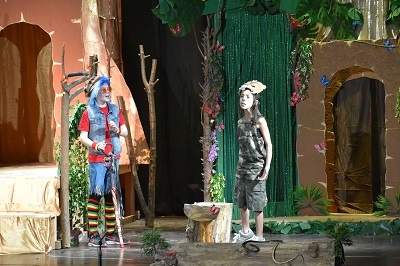 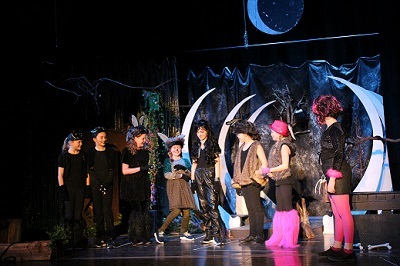 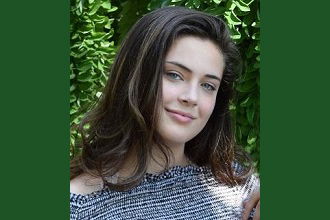 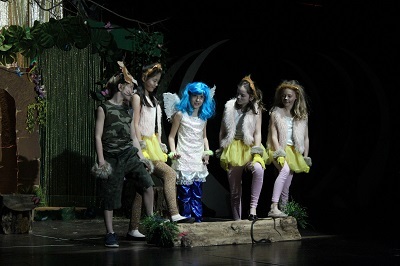 The show was written and directed by Leisha Horin, owner of New York Rhythm Kids (NYRKS), a children's theater company. 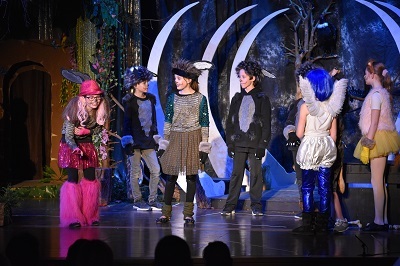 From costumes to makeup, funny and sad lines, ballads and upbeat tunes, the children's radiant faces reflected the joy that they expressed during the rehearsals and performances. 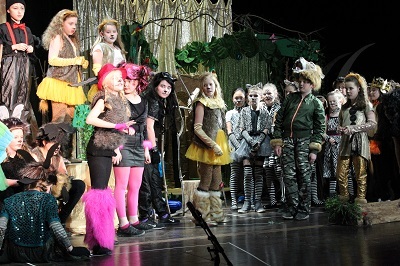 Below are some great photographs from the performances.